i heart you coffee: I ♥ Etsy: SweetKawaiiDesign, the cutest of all! I ♥ Etsy: SweetKawaiiDesign, the cutest of all! By now, you guys know all about my planner and sticker obsession, and I know I have gotten some of you hooked on it as well. If you haven't seen already, I started a brand new Instagram just for my planner and stationary addiction called @glamplanner. I've been posting a couple of times a day on there so make sure to give it a follow if you are even remotely into this kinda stuff! One thing that I have come to appreciate with my planners are stickers that are both cute and little. A lot of Etsy stores have adorable stickers, but they are just a little too big for fit my planning needs or else they aren't quite what I am looking for, design or color wise. There is one store, however, that has stolen my heart in this regard, and its name is Sweet Kawaii Design. Tesia, the shop owner, recognized my name when I placed an order with her and reached out to me, and we became fast friends. She even ended up designing me two custom stickers, a pink elephant Booga and a white Pinecone cat... so you KNOW I have to love on her store for a little bit. 3 things I know for sure. 1) There is nothing I love more than a planner filled with pastel and kawaii decorations. This store is the shop for this kind of inspiration. Every single sticker she sells is absolute love. 2) Tesia is an amazing and kind person and we should all support small women owned businesses in general, meaning we all need to order from her (obviously ;). It's like, our womanly duty. 3) I follow her on Instagram so that I can see her new releases the second they are released. She released a pink Kawaii hair dryer the other day and I was like O_O *I need*. Also her makeup brush cleaning stickers, I mean come on. We need this. Me and you, dear reader. Tesia set up a special shop code just for my lovely readers for 10% off your entire purchase, with code "iheartyoucoffee". Remember when shopping Etsy for stickers to always try this code, as I am having all shops that want to give you codes use the same "iheartyoucoffee" code in order to be easy to remember! There are about 10 shops right now using this code :) You can shop Sweet Kawaii Designs here - link! If you have a planner instagram, link it below so I can check it out! And make sure to use #GlamPlanner on your spreads so I can find them and like them easily! I love seeing your planner picks!! Keep them up! You've totally got me hooked on planners & stickers now! I've been having a ball decorating & writing out my days. Thanks for the inspiration! These are so cute and you've given me so many sticker ideas for my planner. I'm so into decorating my planner now because of you. Oh my gosh these are too cute! I need some of these! 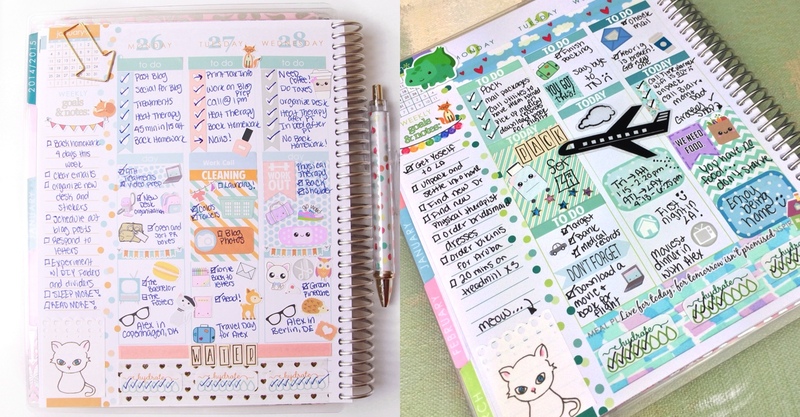 I absolutely adore how you decorate your planner! I love your planner account, Elle!! Please checkout my instagram, @dreamofawonderwall !!! I love reading your posts and watching your videos! I'd love it if you could give me some tips on my blog! I post on Thursdays! These stickers are so cute. 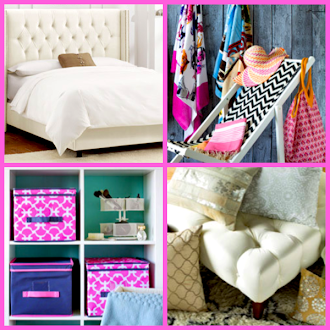 You make me obsessed in decorating planners! I just started a blog a lot like this. I would love it if you checked it out and left me a comment! You should check out paperbey on etsy. She's one of my faves too. Also HelloAshleyann, Planneresque, ObsessedwithCute, and MommyLhey. What type of planner do you use? I need to start using one. Great post! I love her sticker designs! Can not wait till Erin Condren released the 18 month planners in June (I am def getting one!) that way I can buy more pretty stickers and washi for it! I have a serious addiction problem lol! I have gotten some stuff for my current planner but i just hate the layout of it, plus all the stickers seem to be made for EC planners nowadays. www.glamourgirl220.com Comment, Subscribe and Check it out! These are so nice! I have cute stickers at the moment that I like to place on my calendar. Elle, I love your planner but I'm all about the online world so have you come across any online planners? I love moving things around so a physical planner isn't for me. 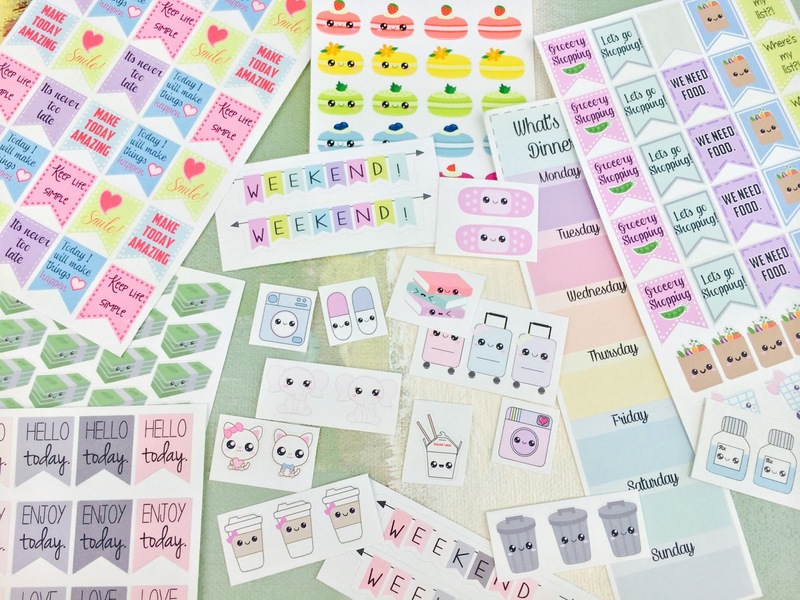 These stickers are so cute, I may have to go and revisit my planner. I literally made an order the other day and I already want to order more! If you want to move from Dehradun to any other location,Dealkare is one of the best packers and movers in Dehradun to make it easier and faster for you to do so.Our team has several years of packing and relocating experience and they relocate all the goods properly at your destination. Find good condition second hand cars in New Delhi..
Get your own software at cheap price. Awesome & Fabulous collection,An opportunity to see a fantastic and imaginary blogs.It gives me lots of pleasure and interest.I Would like to share with my friends which is truly helpful.